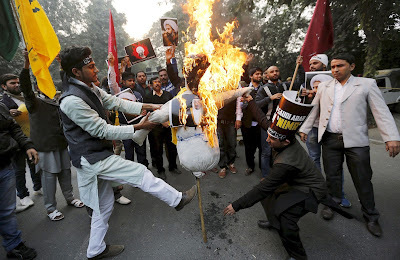 New Delhi, India - 04 Jan, 2016. 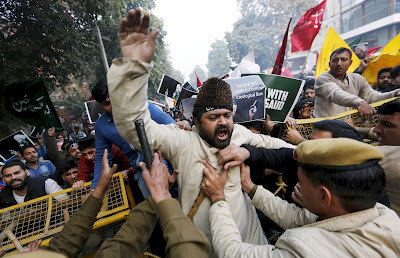 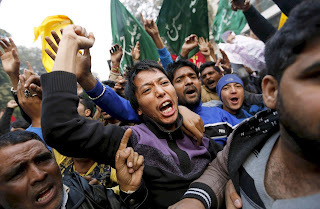 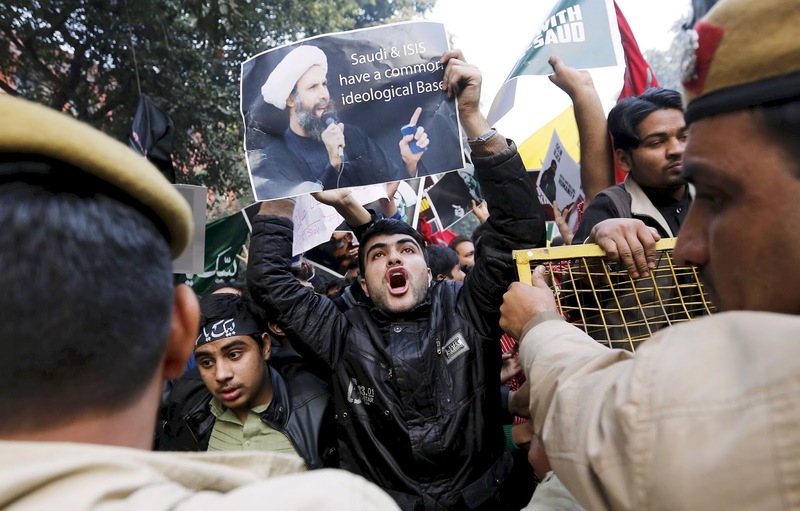 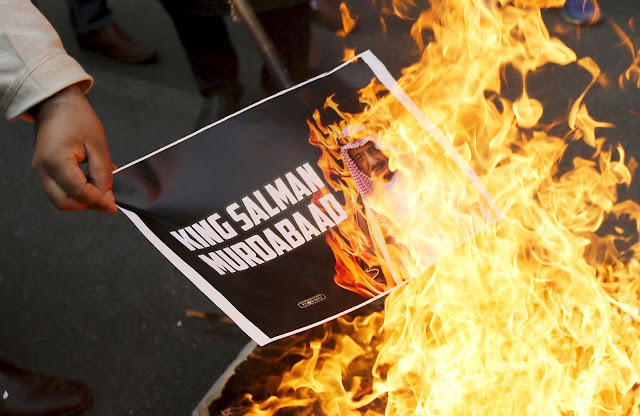 People from different communities protested on Saudi Arab's embassy in New Delhi, national capital of India. In Srinagar people protested second day. 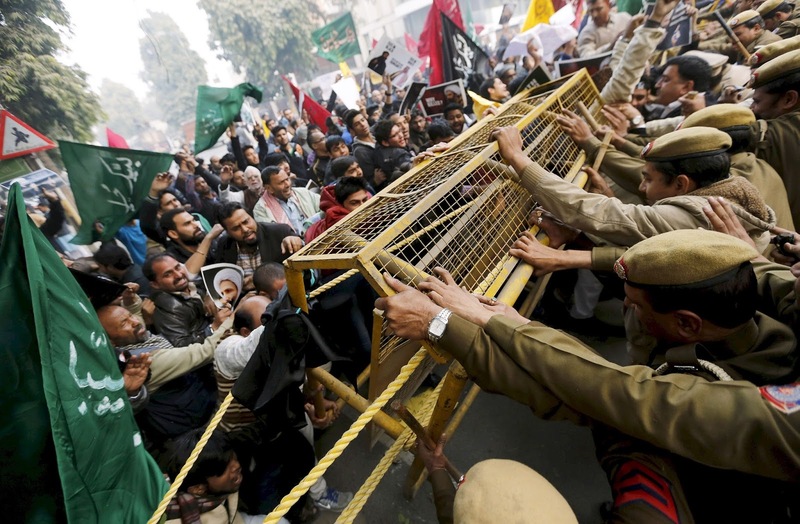 Sate Government banned all type of protest here now.